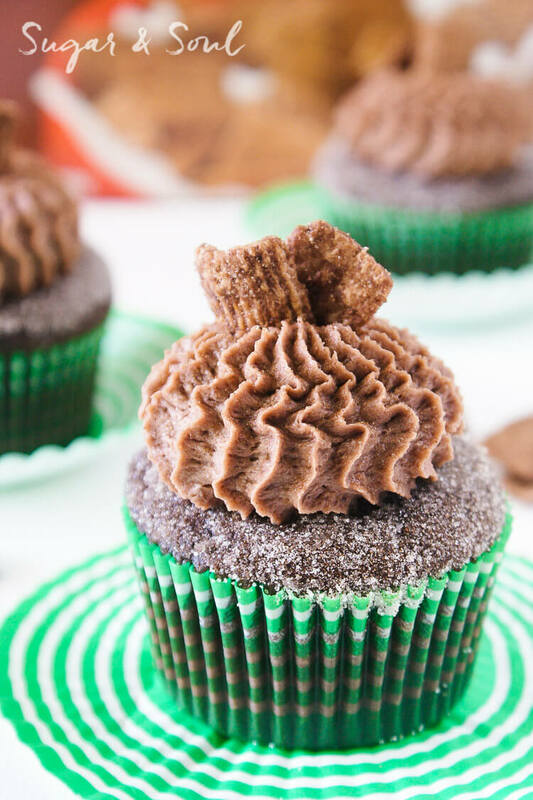 These Chocolate Cinnamon Toast Crunch Cupcakes are everything you loved about childhood rolled up into one! 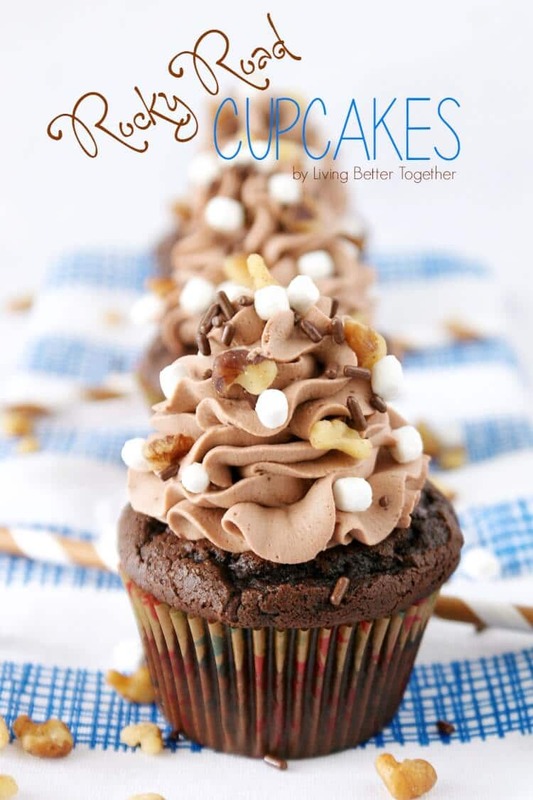 It’s the cereal we all know and love and now it’s part of the cupcakes you just can’t get enough of! Yeah, I’m talking about these cupcakes, so come and get ’em! I’ve always been all about breakfast for dinner, but what about breakfast for DESSERT! Or dinner and dessert, and maybe lunch too! When General Mills released their Chocolate Cinnamon Toast Crunch I couldn’t pick up a box at Shaws fast enough. 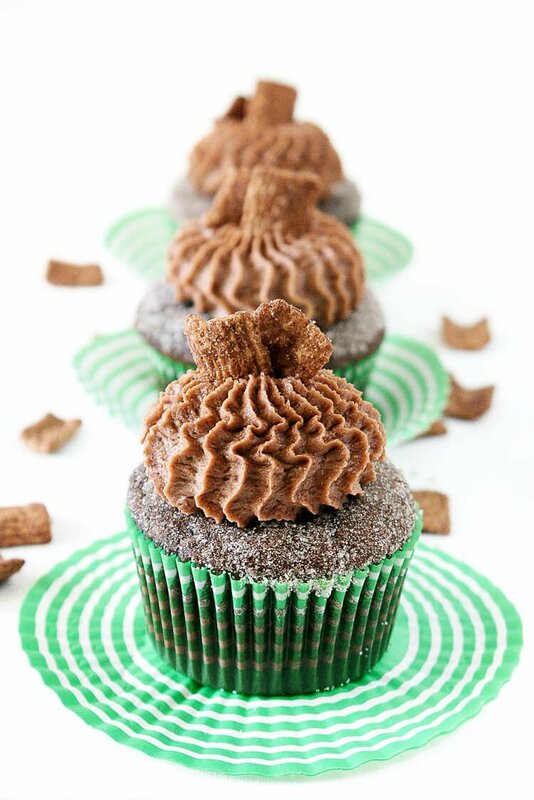 There’s just something about the chocolate and cinnamon combo that really brings the flavors to life! 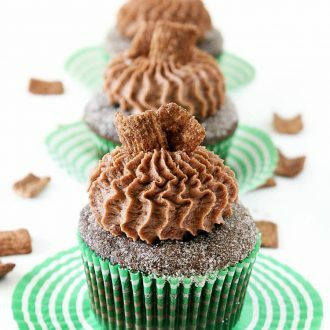 I mean we’re walking about moist and rich chocolate cupcakes dipped in butter and cinnamon and sugar, then finished with a whipped chocolate frosting with actual cereal pieces in it! I know, I know, you can’t make them fast enough, right? 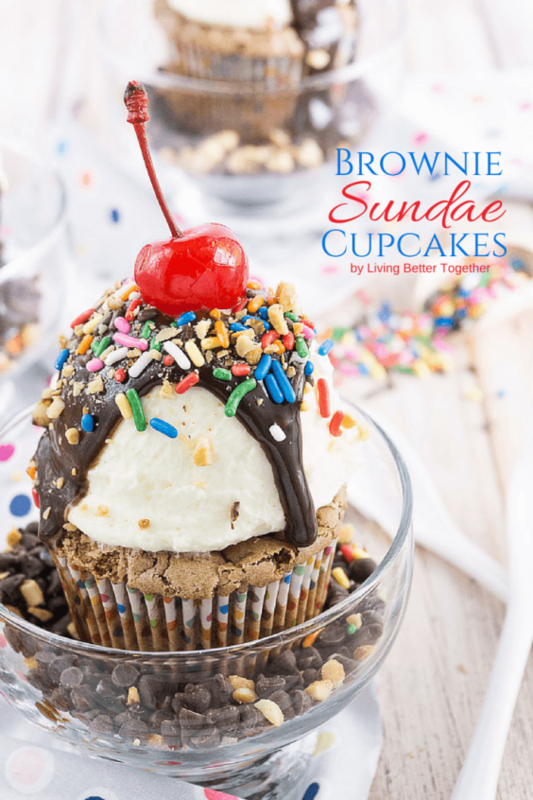 These make for a great after school treat, potluck or game day dessert, and of course they’re perfect for birthdays too! 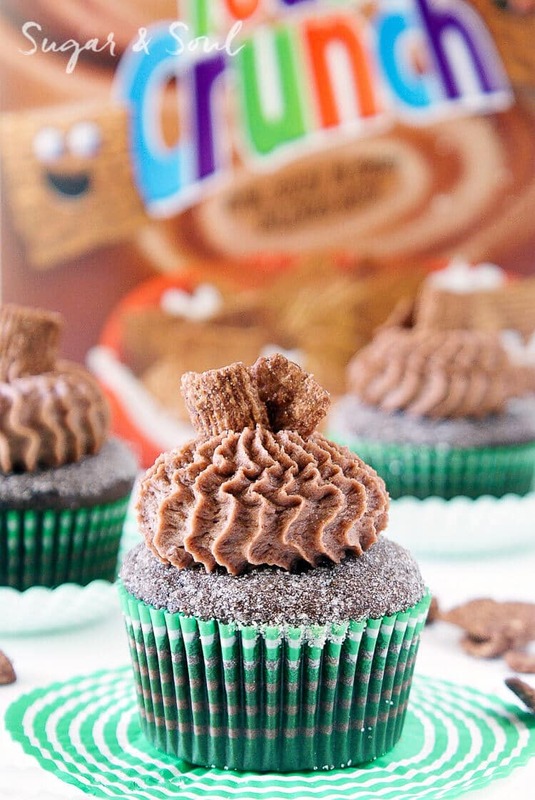 The best part about all of this, aside from the whole cinnamon chocolate combo, is that General Mills products on are on sale at your local Albertsons and Albertsons banner stores which means it’s time to stock up and make lots and lots of cupcakes! Or make this Cinnamon Toast Crunch Cake… because it’s to die for! Sales are happening at Albertsons, Safeway & Jewel banners – Sept 30th – Tues, Oct 13th and Acme, Shaws & Star banners – Friday Oct. 2nd – Thurs, Oct 15th! 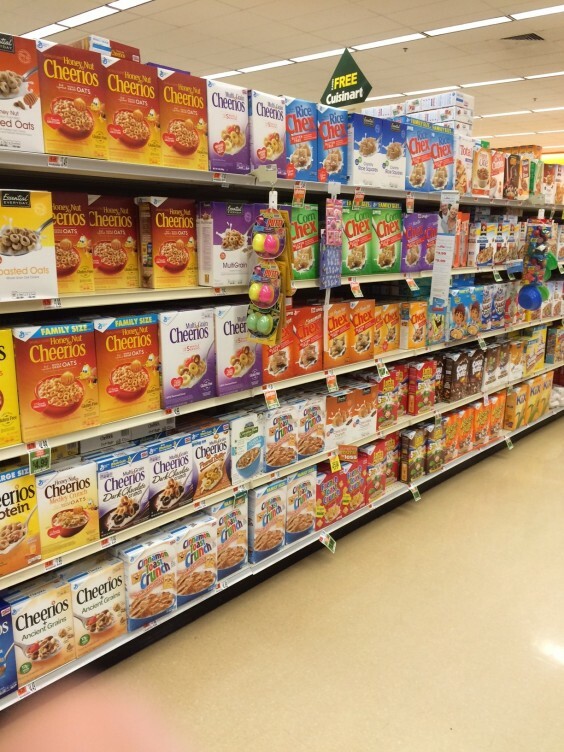 What General Mills products are you going to stock up on? 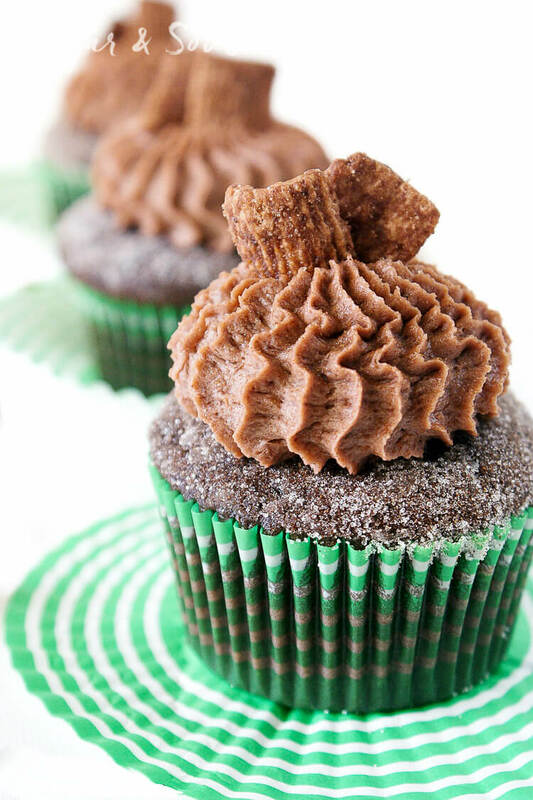 Once cool, dip the top of each cupcake into the melted butter and then immediately into the cinnamon sugar mixture. Prepare frosting by whipping heavy cream, confectioners' sugar, and pudding mix in medium speed until light and fluffy, about 3 minutes. Gently fold in the Chocolate Cinnamon Toast Crunch that has been crushed and sifted. 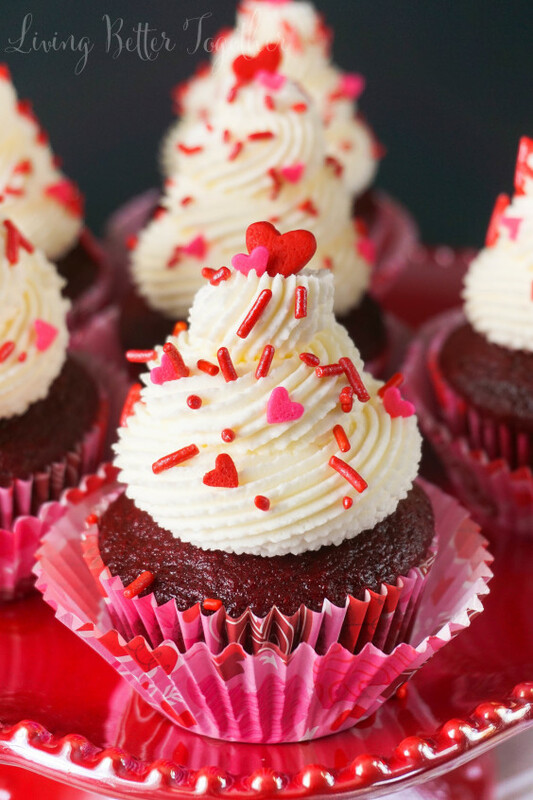 Use a wide mouthed tip and decorator tool or frosting bag to pipe frosting onto the cupcakes. Top with cereal pieces and additional cinnamon sugar. 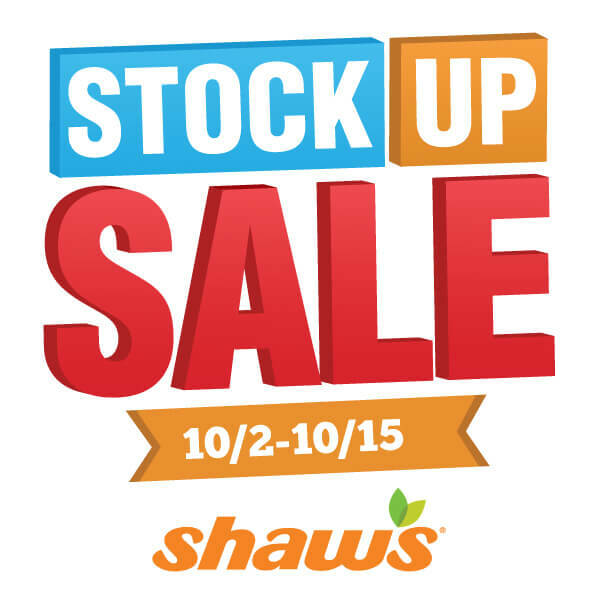 Don’t forget to swing into Shaws later this week to stock up on all your General Mills favorites! Cool recipe. Pinned! Thanks for sharing with us at #Throwback Thursday link party. Please join us again tomorrow and invite your friends. Looks so yummy. I love cinnamon toast crunch, sounds so good. Pinned & shared. Thanks for joining the party. Hope to see you again soon.